Immediate possession. 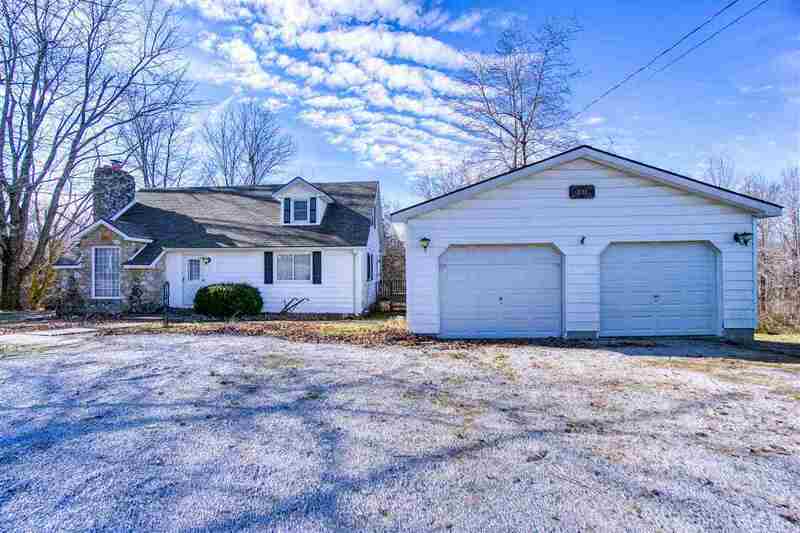 3 bedroom 2 full bath well cared for home located on 1.48 acres. Bonus room was being used as a fourth bedroom. Place available for a wood burning stove in the living room. Washer and dryer included. 2 car detached garage.